Hob (From Ambient): Add pasta to a large pan of slightly salted boiling water, return to the boil and cook for 7-9 minutes according to taste. A shorter cooking time will create a firmer authentic Italian texture ('al dente' meaning 'firm to the bite'). 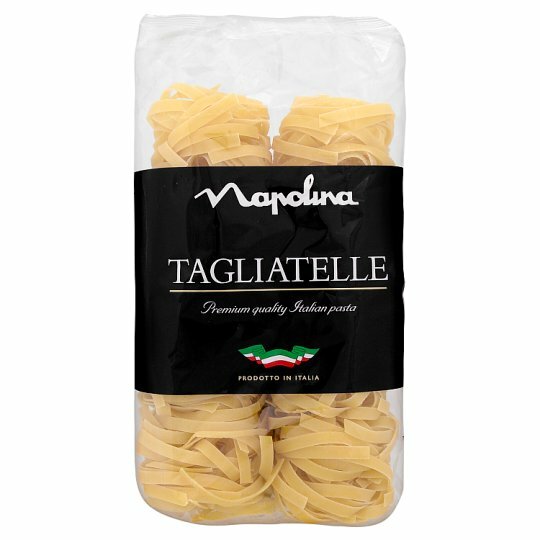 Drain and serve with your favourite Napolina pasta sauce.